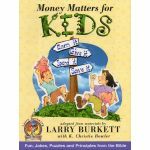 Stewardship and Personal Finance books are always discounted at Schoolhouse Publishing! 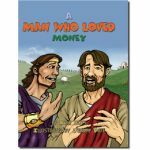 Did you know that Jesus taught more about the subject of money than alomost any other subject? And if the love of money is the root of all evil, doesn't it make sense that we should be teaching finances and wise stewardship to our homeschool students? 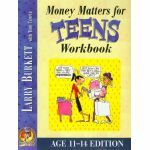 Why not give your homeschooled high school student the financial education you never received, using "real" books. Use these as your core math curriculum for the year, or supplement your current math curriculum. Either way, you'll be equipping your child for life and for eternity!